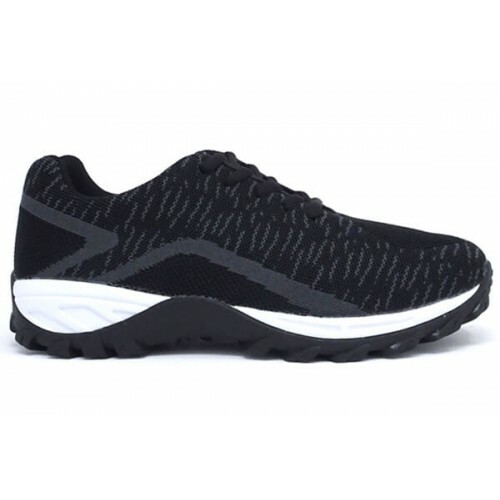 Apis Footwear There are 100 products. Sporting a simple design, the Apis, Mt. 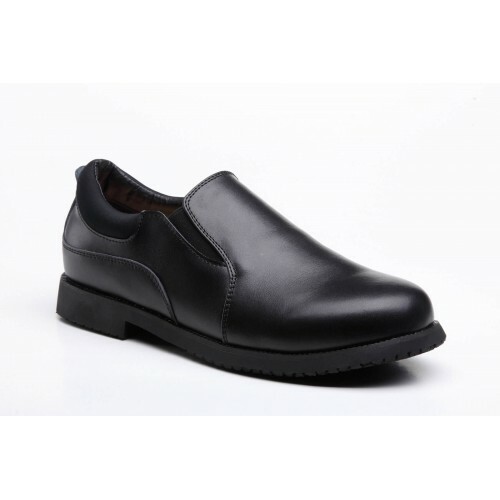 Emey, and Answer2 shoes are perfect for daily use. 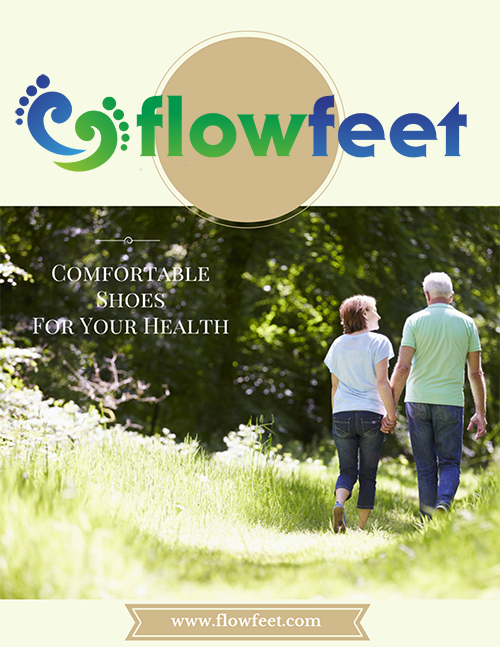 Apis is known for providing hard-to-find shoe sizes and widths that accommodate a variety of foot conditions from edema, charcot, and more. 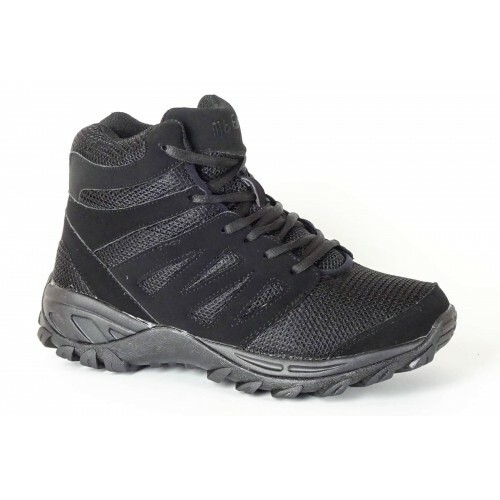 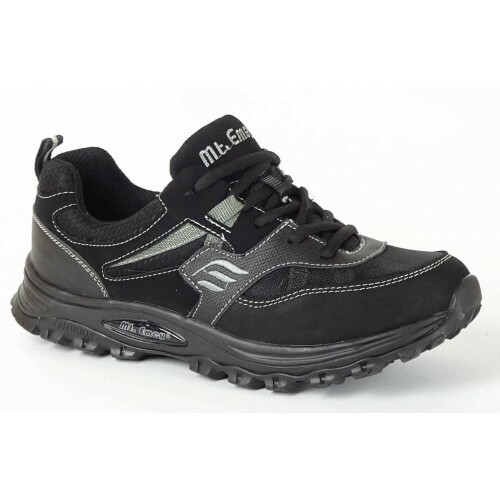 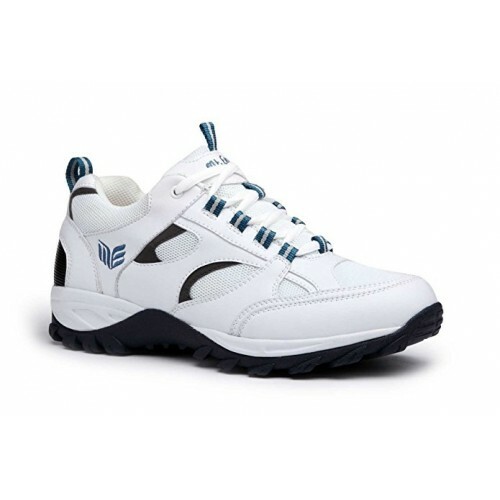 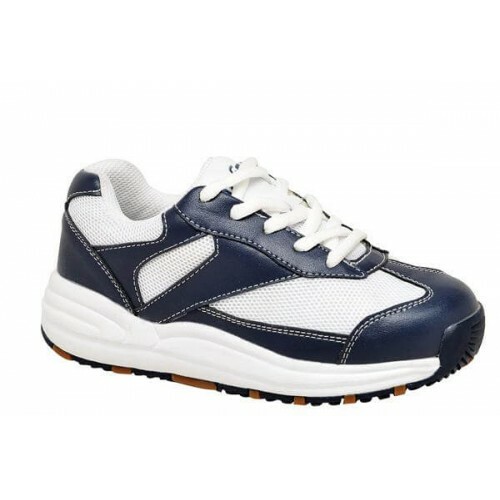 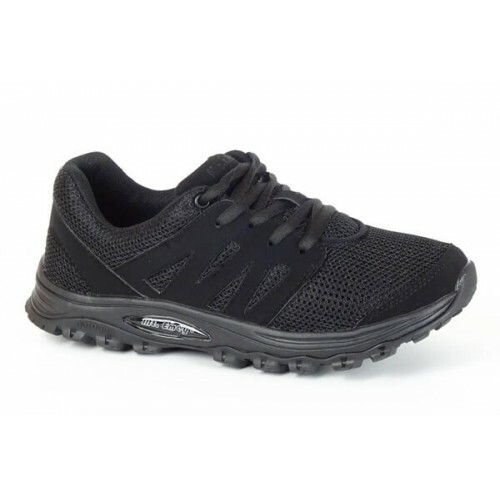 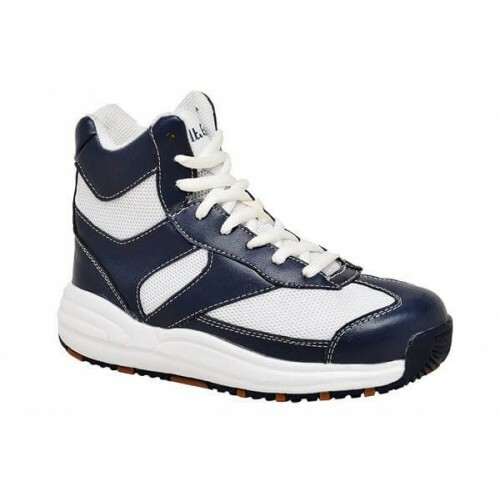 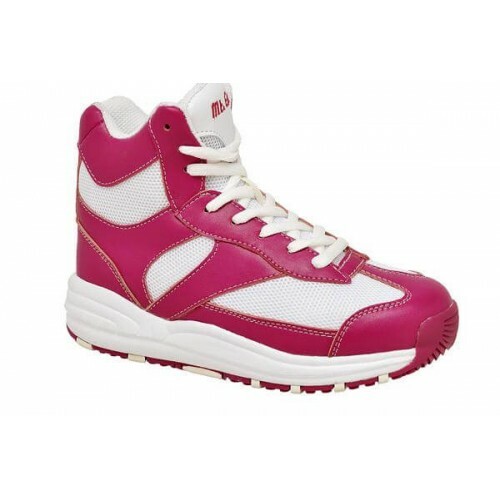 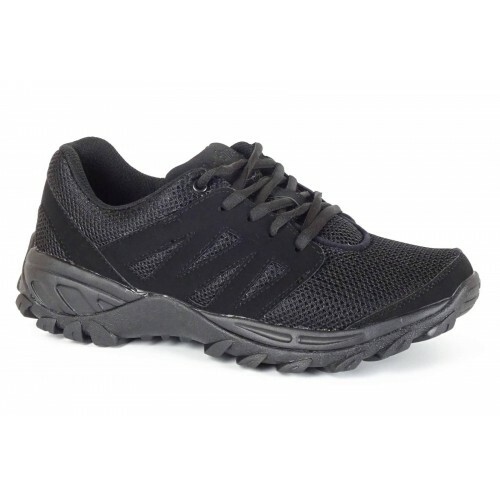 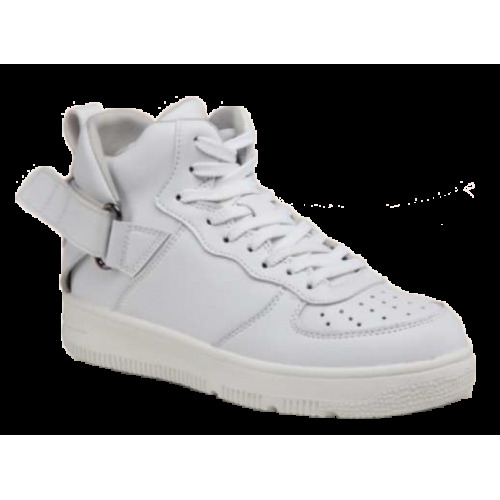 Their firm construction ensures excellent performance and durable uppers provides optimum comfort and stability. 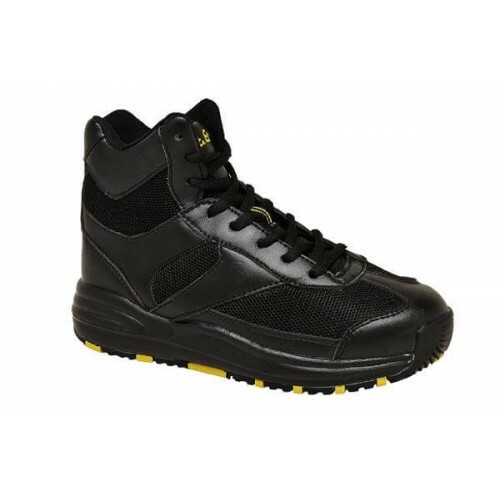 Most styles feature added depth as well as double depth options - Supra-Depth options are also available in the men's shoe category. 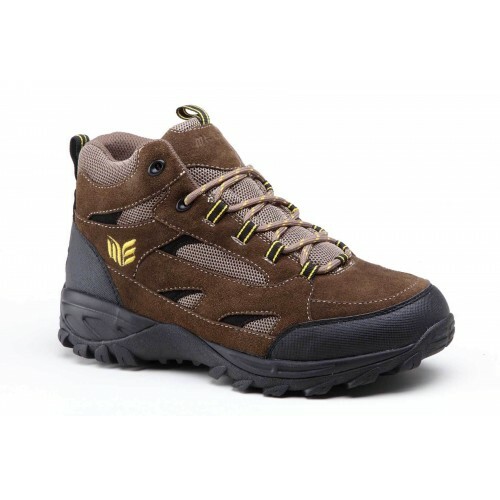 Apis manufactures Mt. 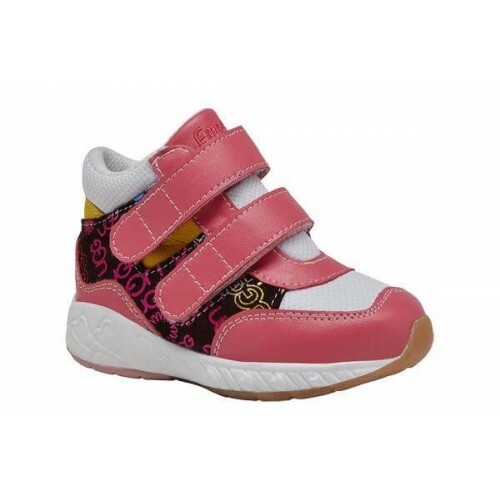 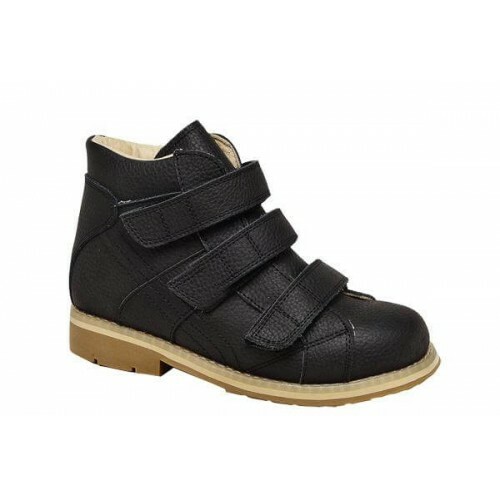 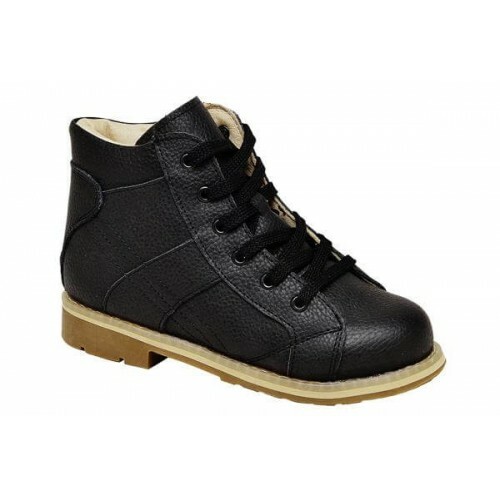 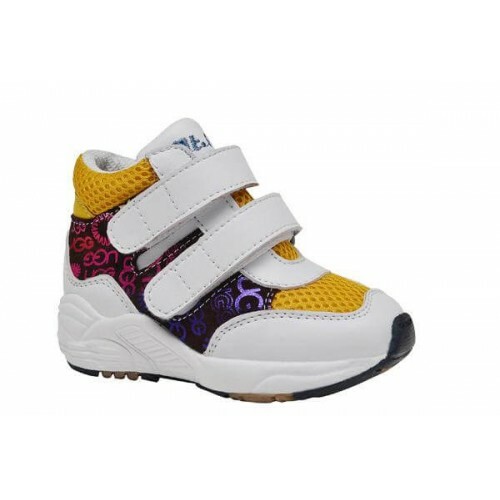 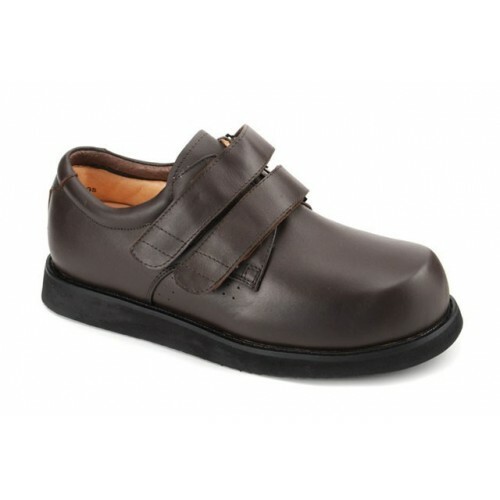 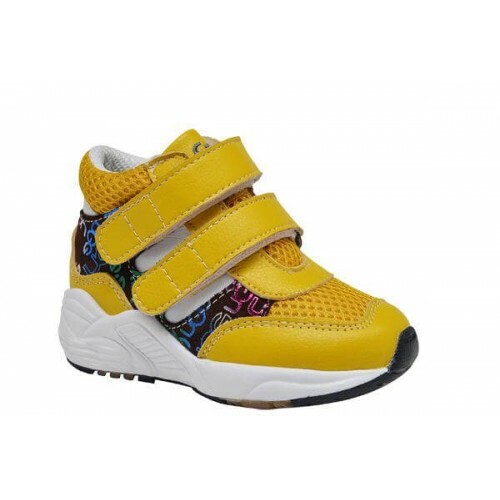 Emey and Answer2 shoes in all types of categories, from casual wear to walking and dress shoes. 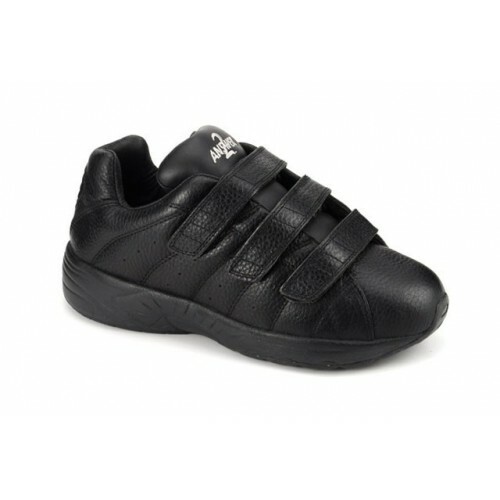 Shop our selection of Men's Mt. 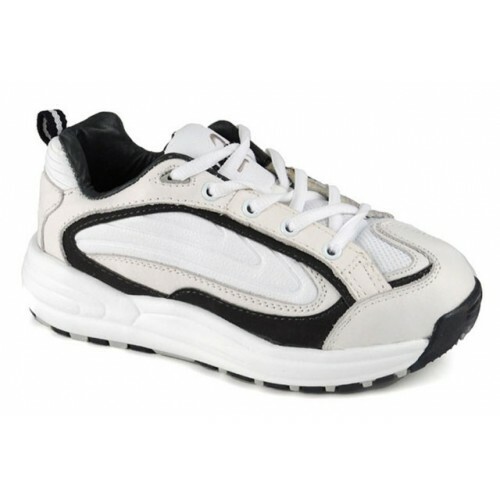 Emey and Answer2 styles! 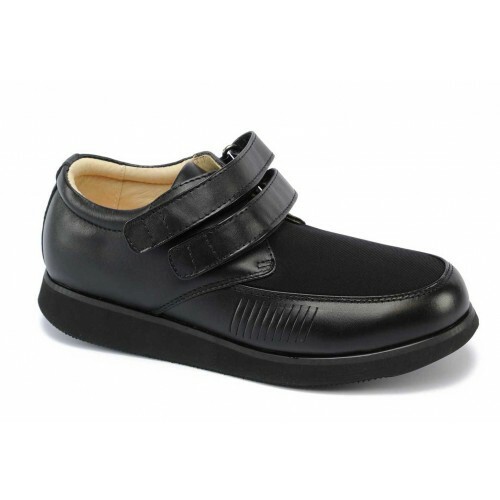 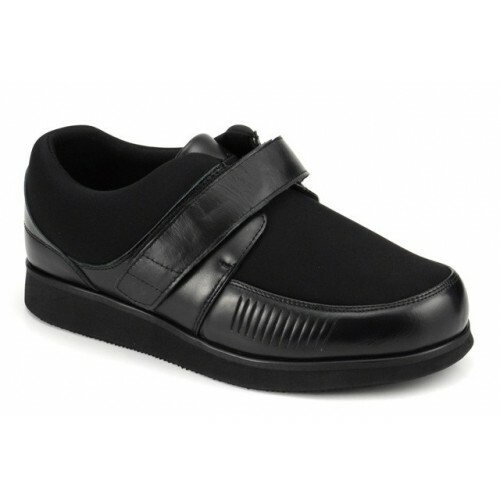 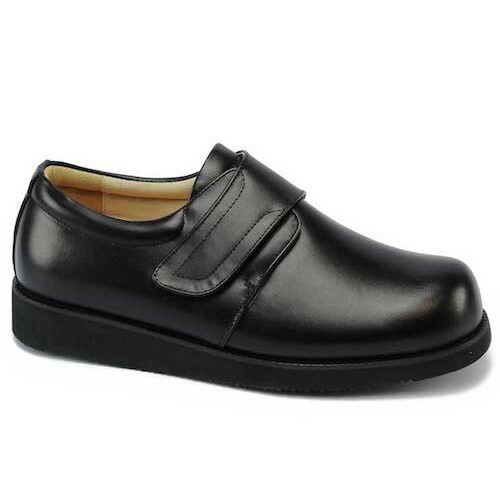 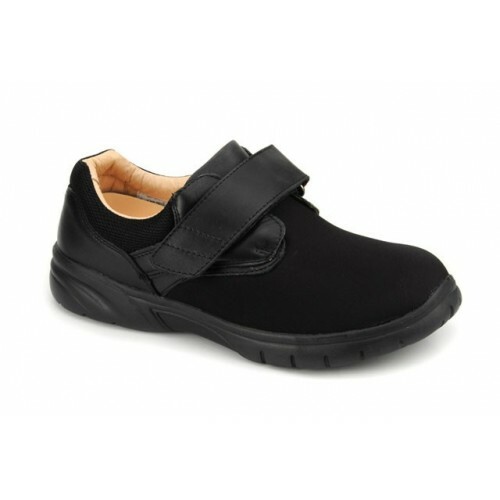 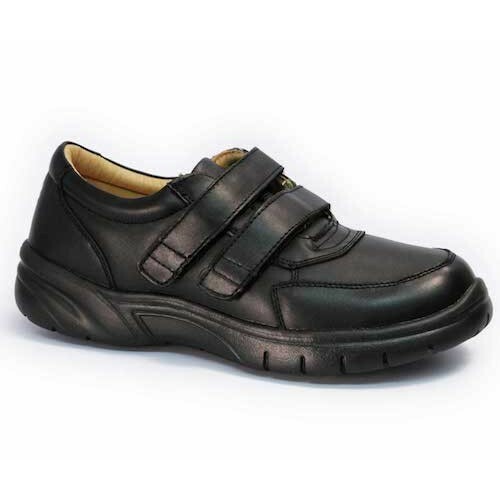 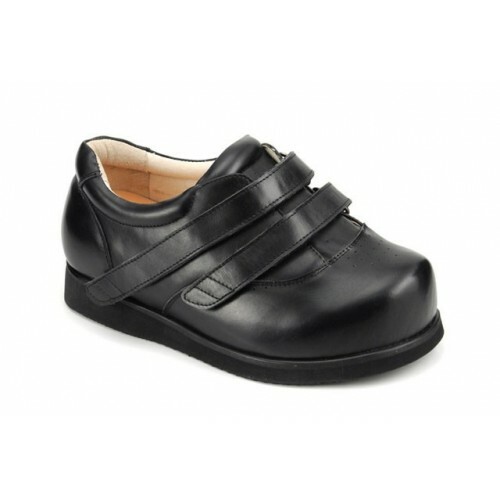 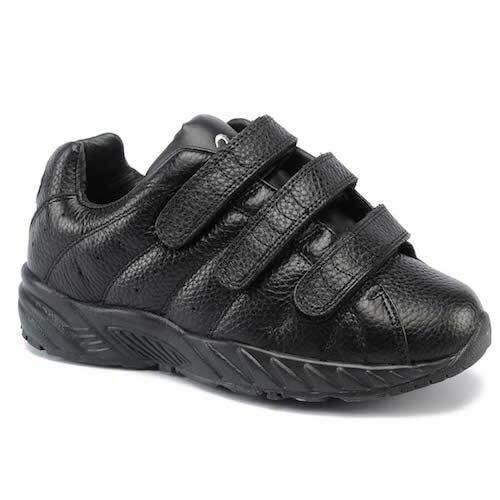 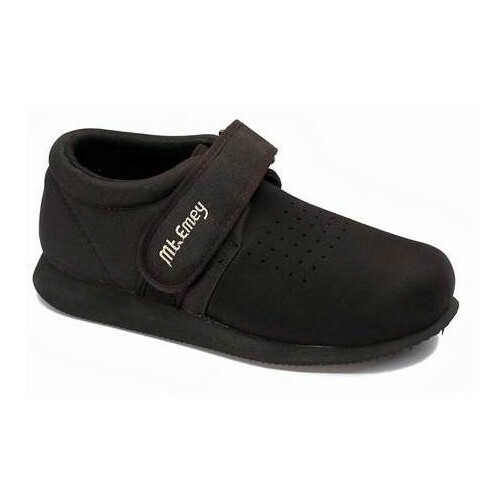 A slip-resistant men's orthopedic slip-on shoe made with quality leather uppers and features removable insole for the perfect fit. 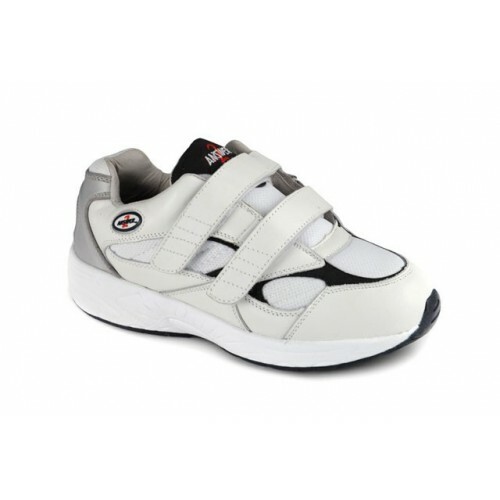 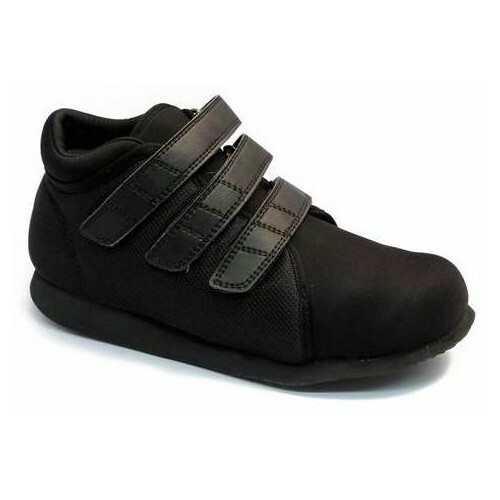 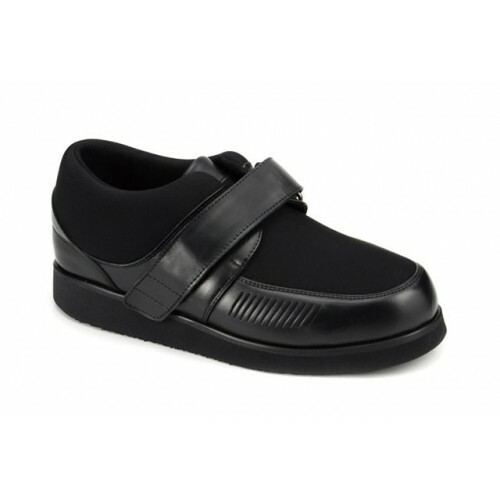 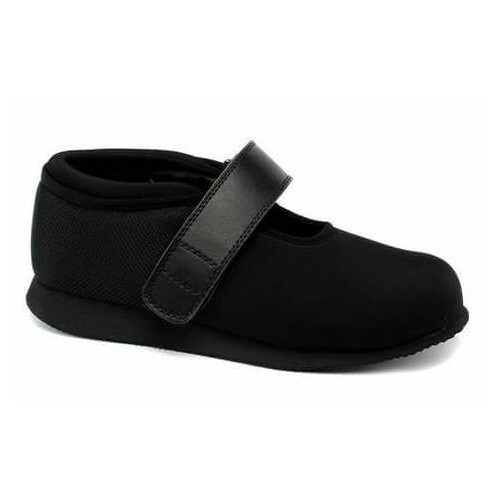 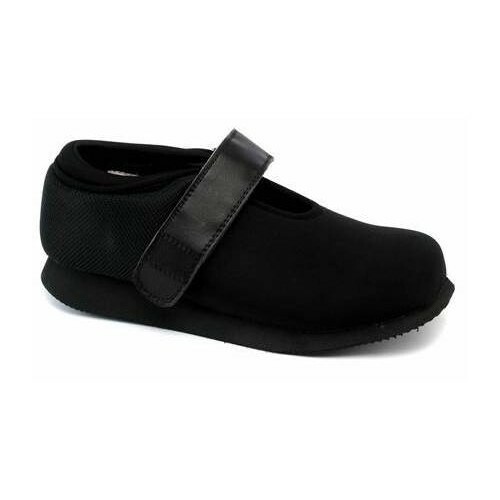 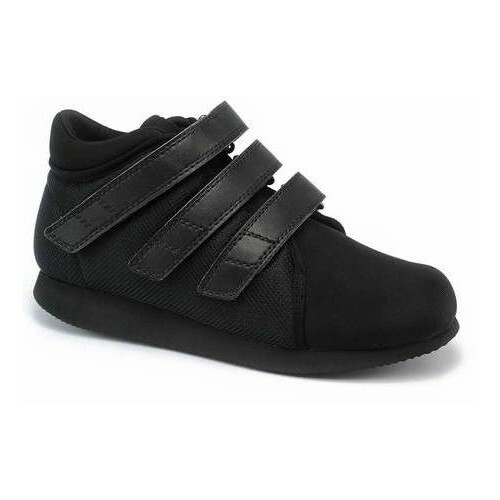 The elastic goring makes it easy slide in your foot, while keeping the fit secure during wear. 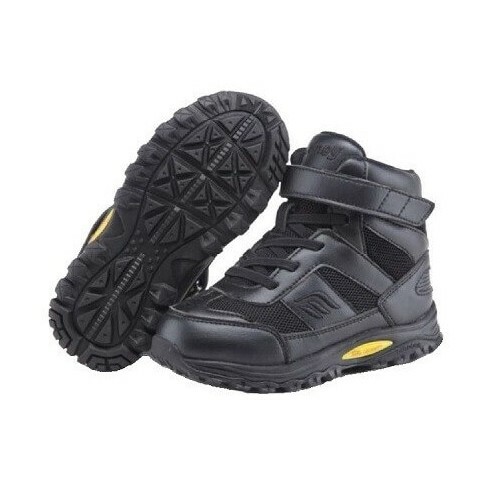 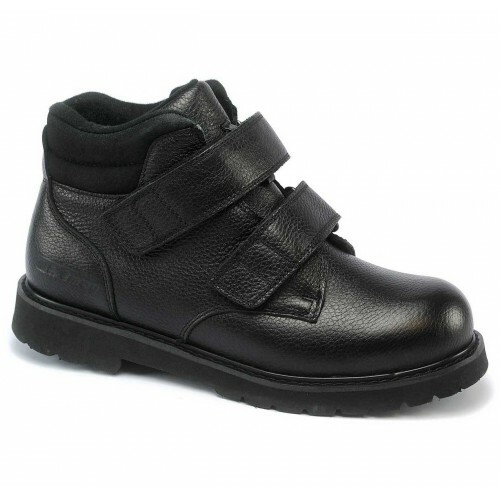 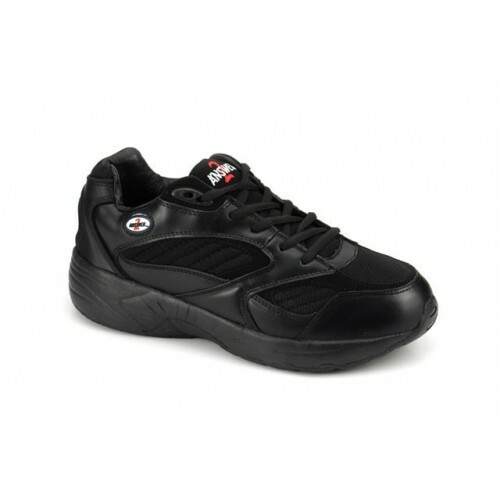 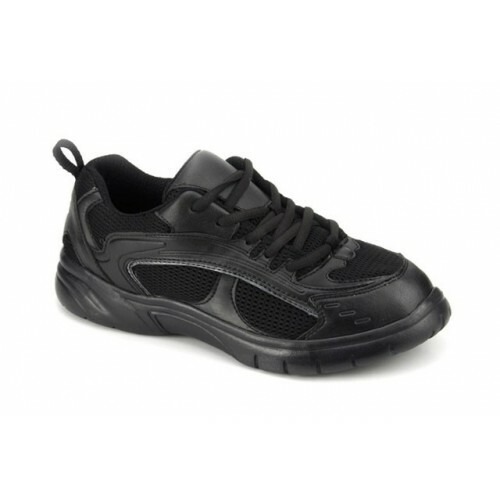 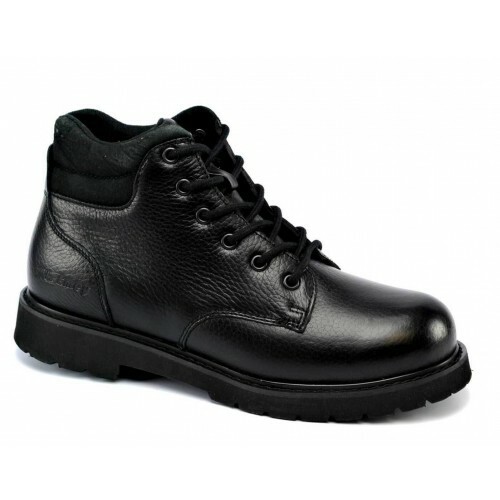 The rubber outsole is oil/slip resistant for working conditions that require this feature.